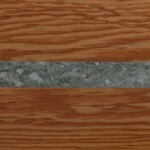 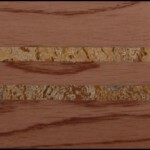 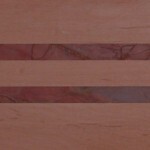 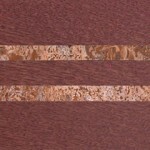 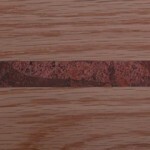 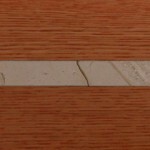 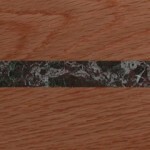 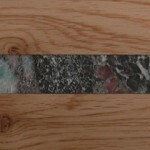 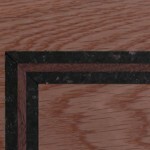 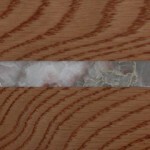 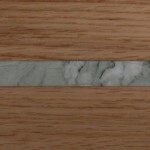 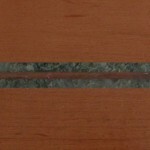 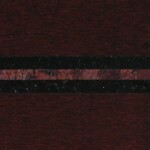 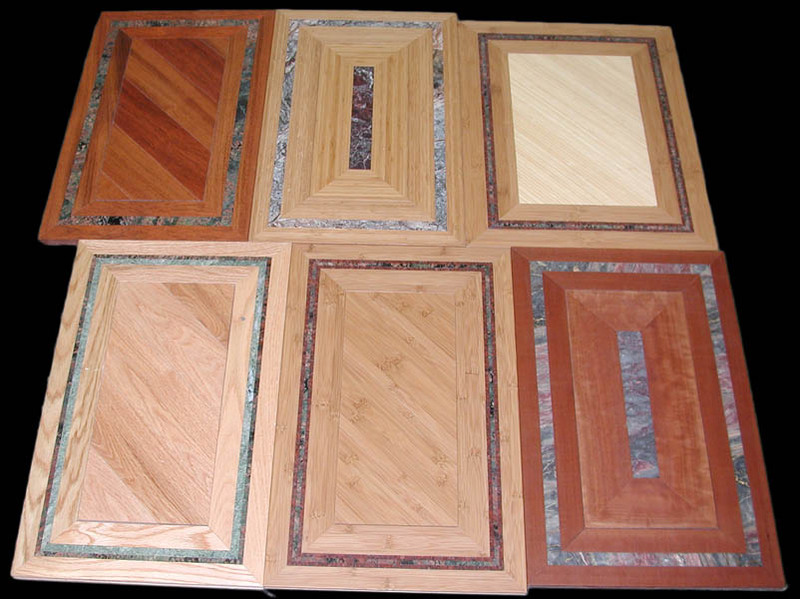 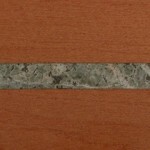 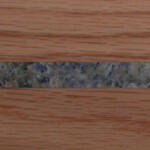 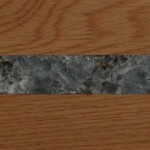 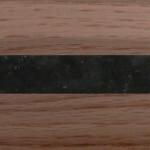 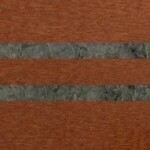 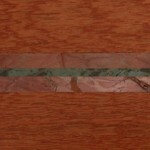 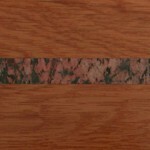 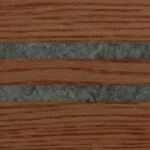 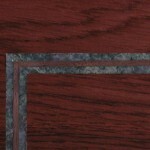 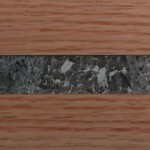 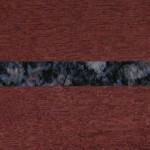 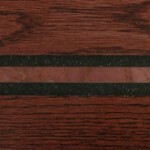 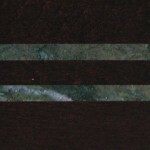 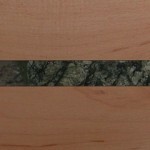 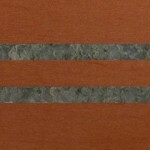 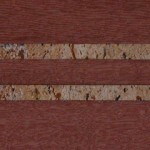 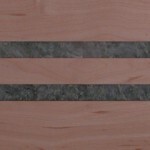 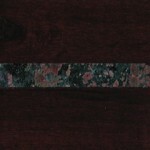 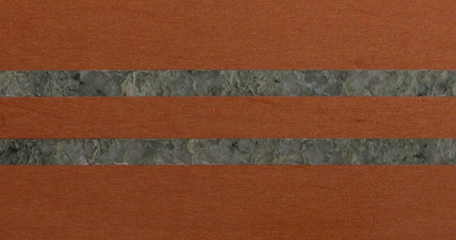 …which are an ideal complement to PrecisionStone™ inlaid cabinetry or casework. 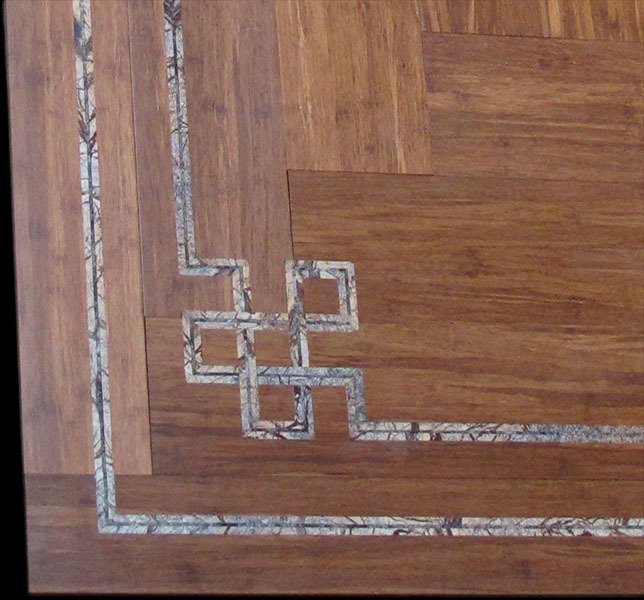 Contact us for pricing and information regarding our ready-to-install inlaid flooring borders and integrated flooring ’tile’ accents. 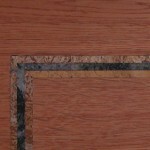 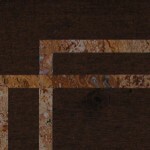 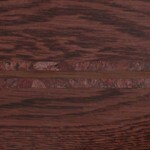 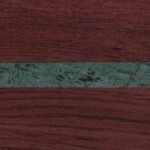 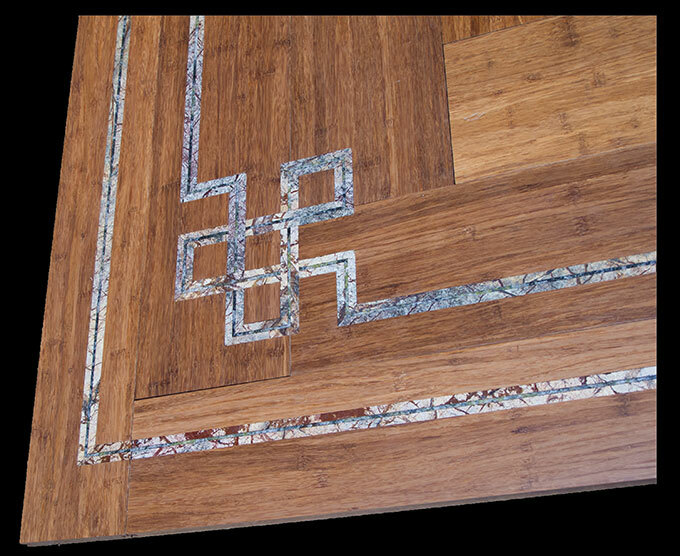 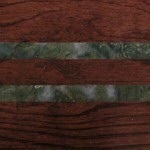 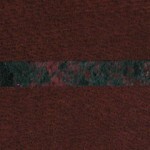 A 5/8th inch Rain Forest Brown/Verde San Francisco triple inlay in a Celtic Knot design borders this bamboo floor. 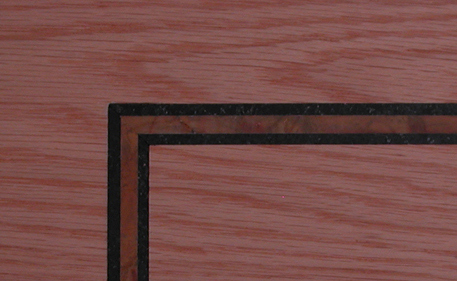 Seclay PrecisionStone™ inlaid border designs such as this are set in the floor boards at our facility prior to being assembled on site. 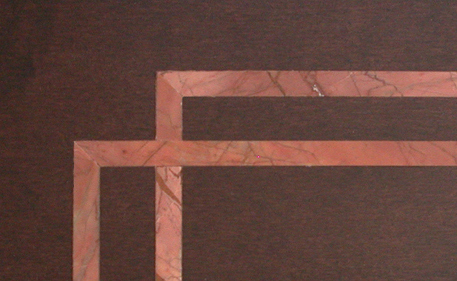 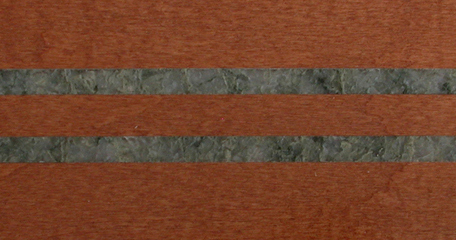 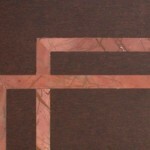 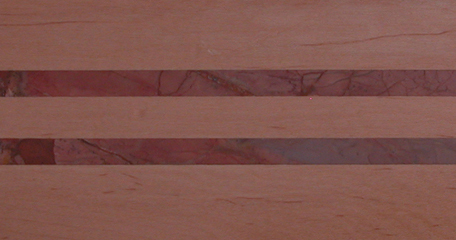 2 inch wide custom German Silver bronze/Pietra Serena sandstone triple inlay border set in Arabescato marble slab flooror. 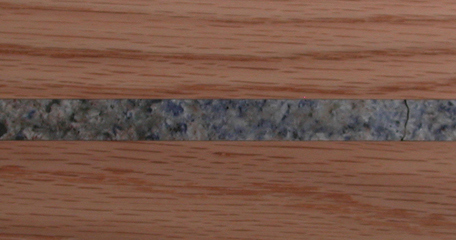 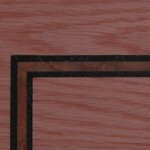 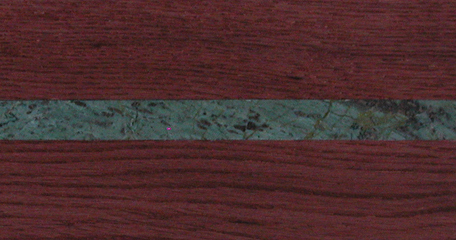 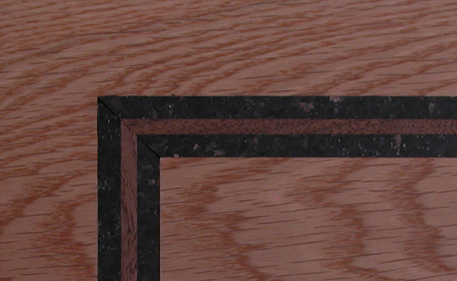 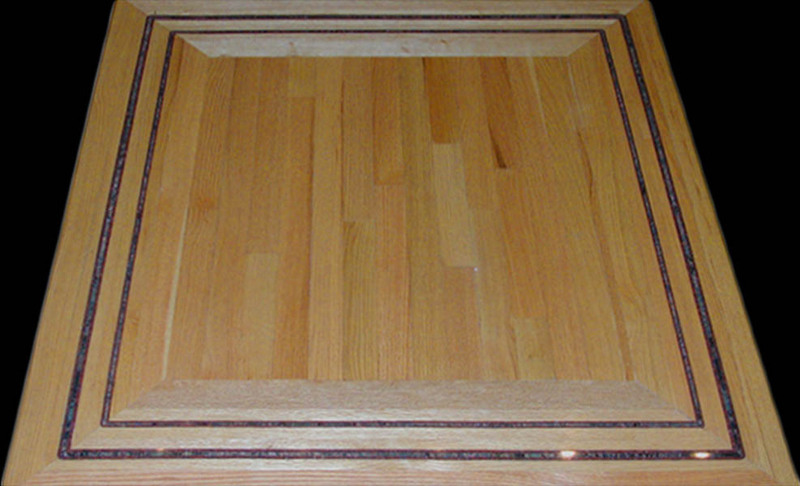 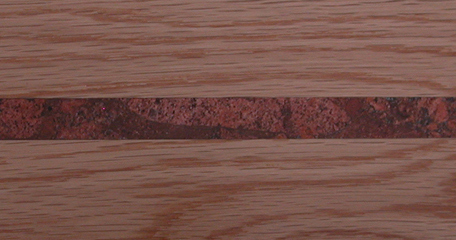 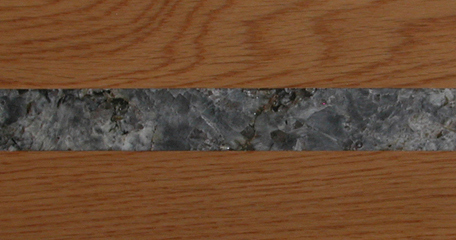 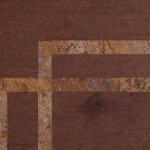 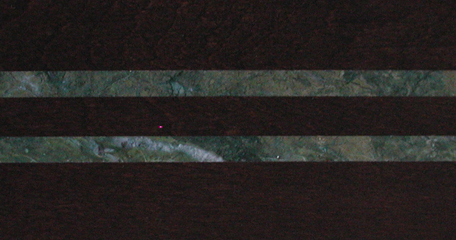 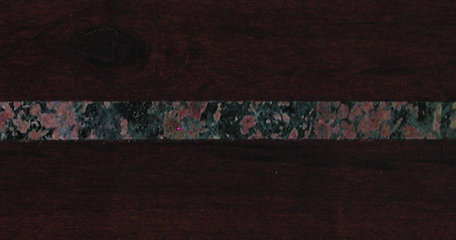 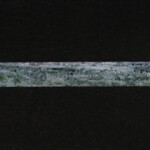 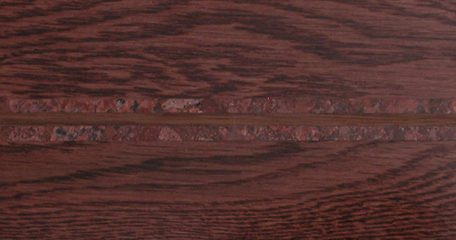 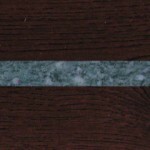 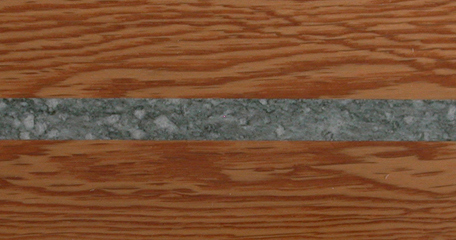 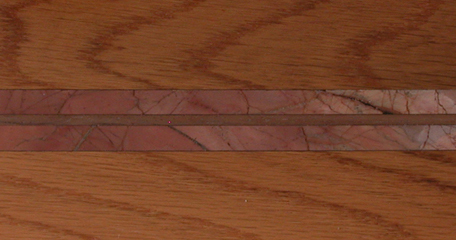 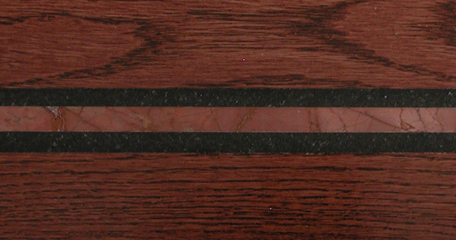 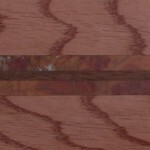 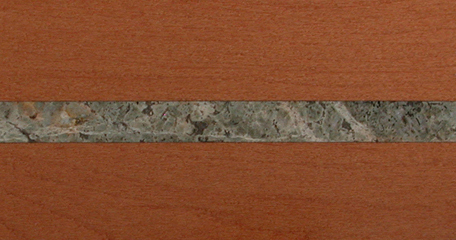 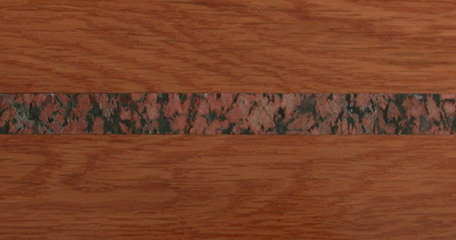 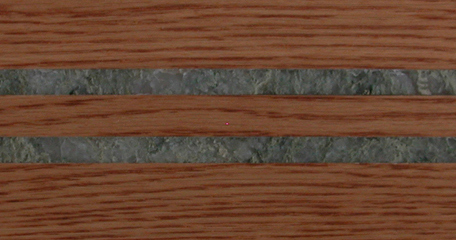 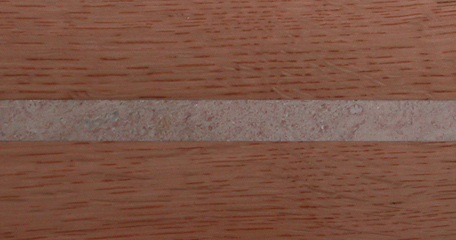 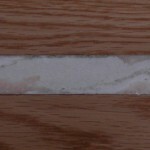 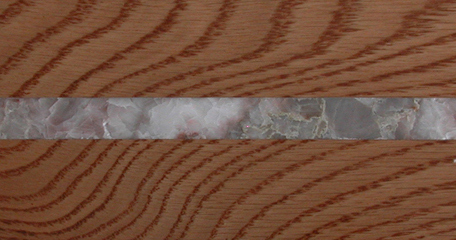 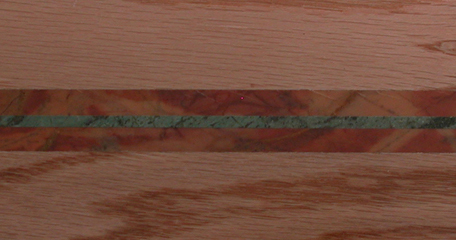 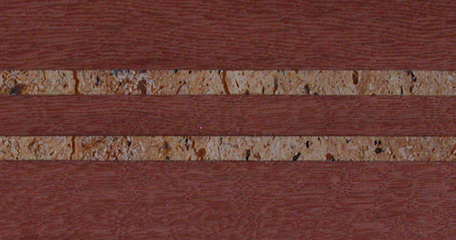 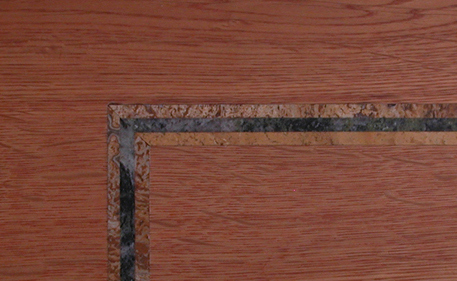 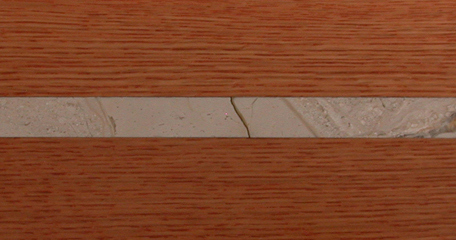 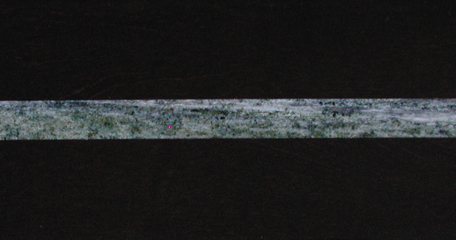 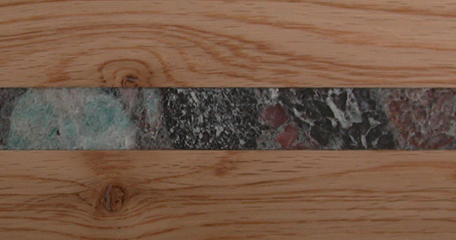 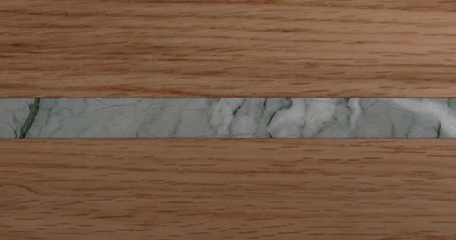 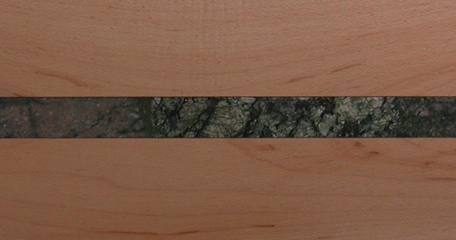 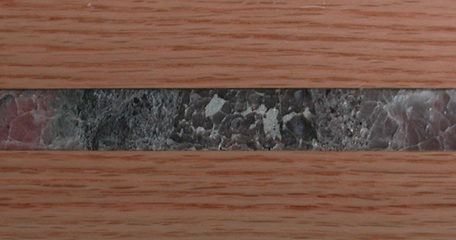 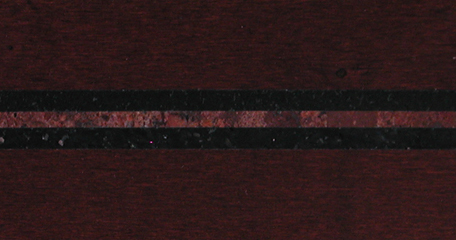 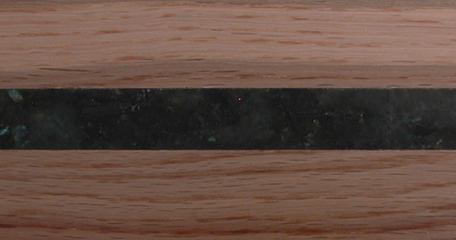 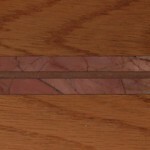 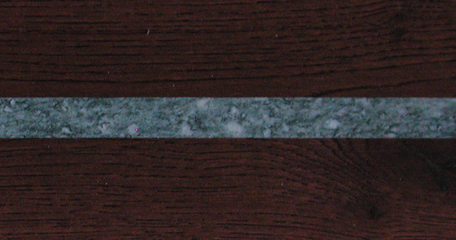 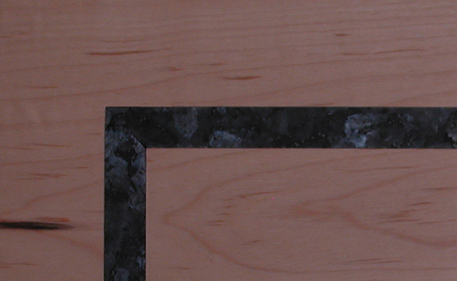 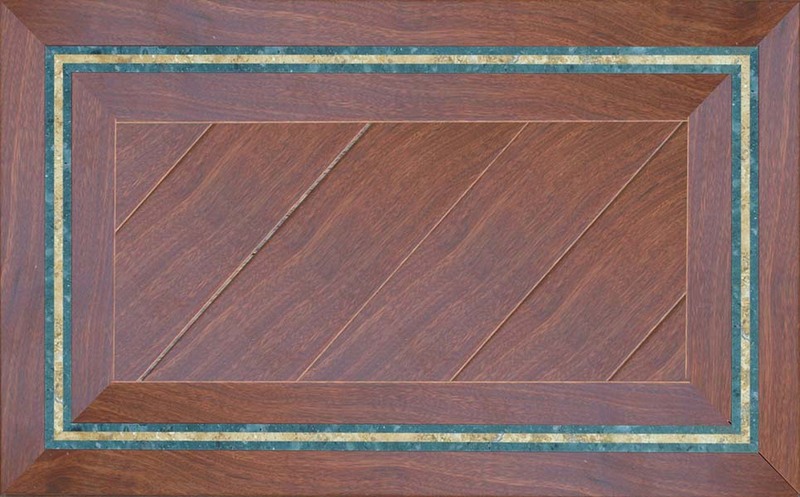 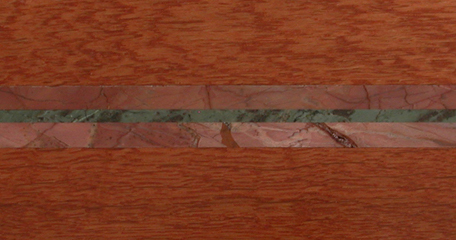 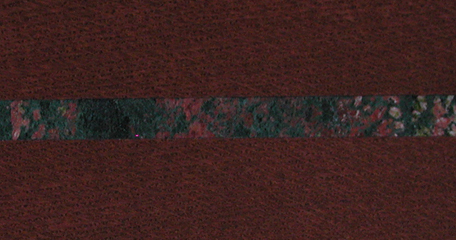 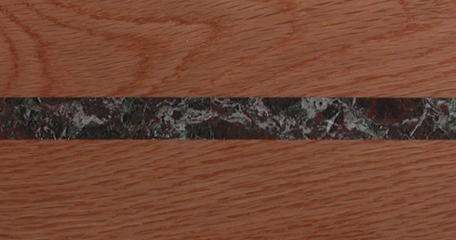 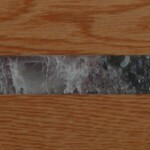 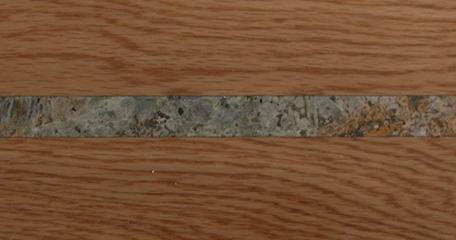 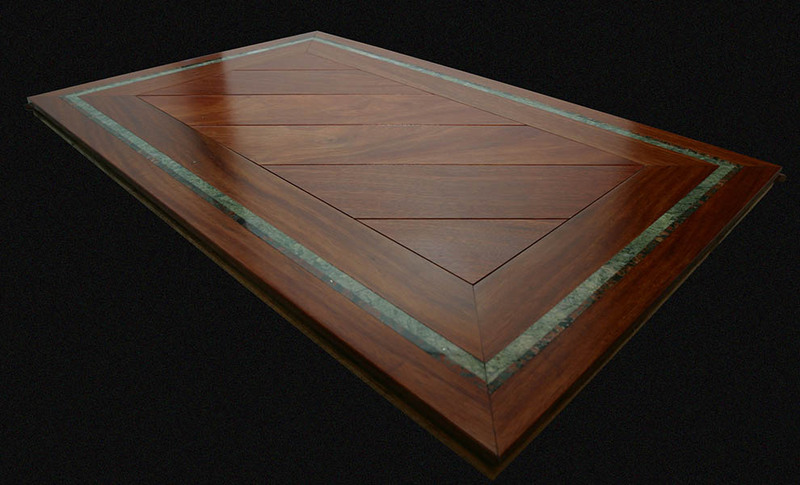 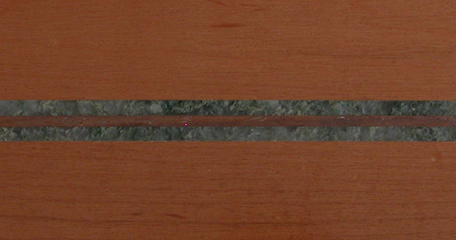 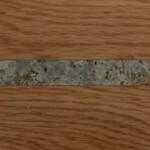 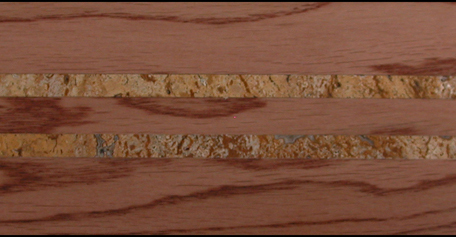 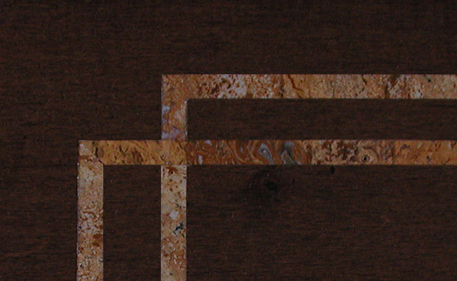 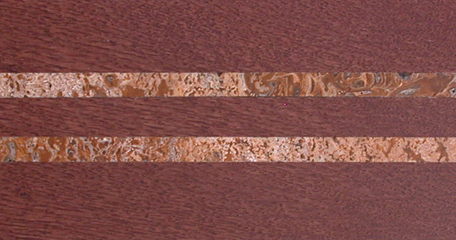 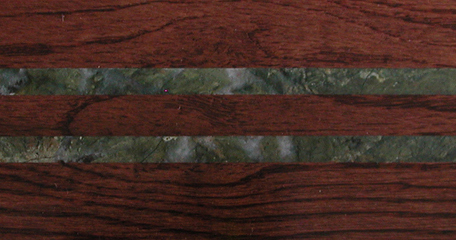 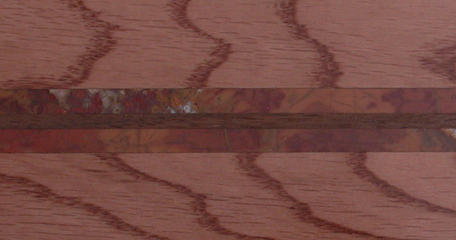 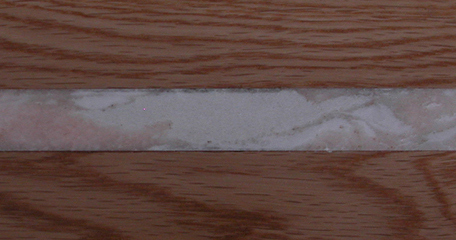 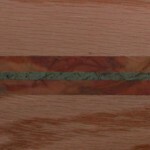 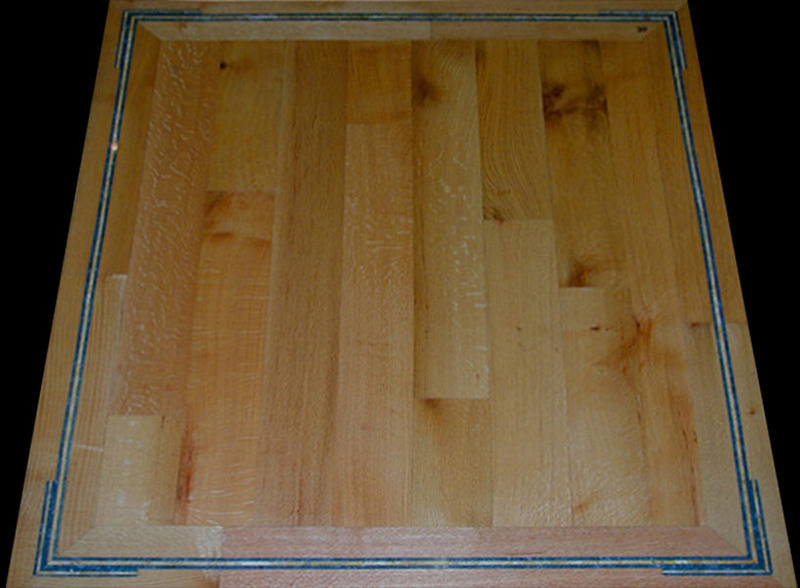 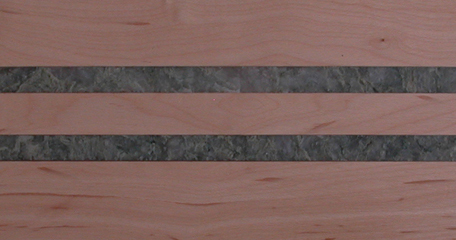 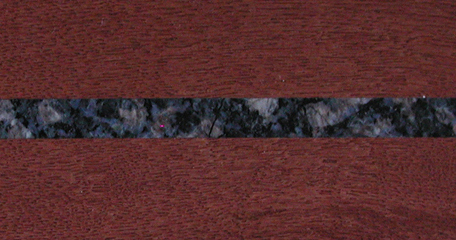 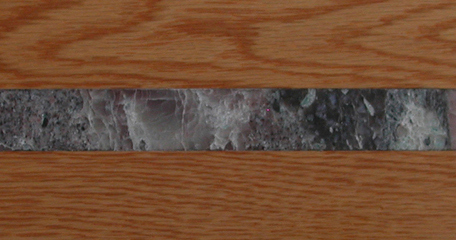 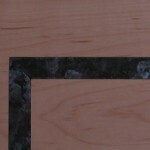 This unique custom ‘oversize’ inlay was created according to a customer’s specifications and to meet the requirement that it be equal in depth to the slab floor. 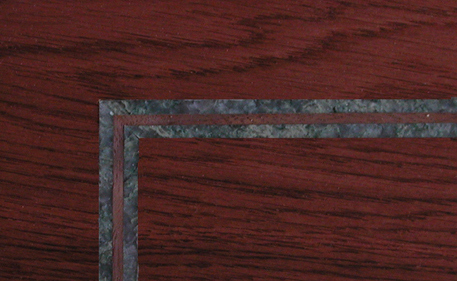 Complementary PrecisionStone inlay border accents bordering these wood inlay borders really make them ‘pop’ like nothintg else can! 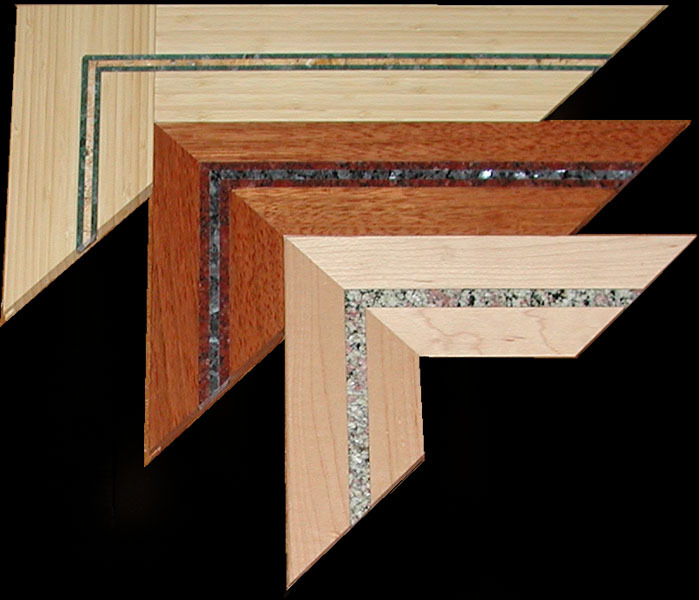 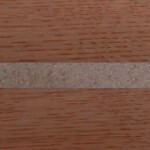 Seclay’s unique inlaid floor ’tiles’ are a concept similar to floor borders except that, instead of surrounding a flooring layout, they are sized to fit anywhere within the perimeter in any number or arrangement – without requiring any special cuts or notching of the surrounding boards. 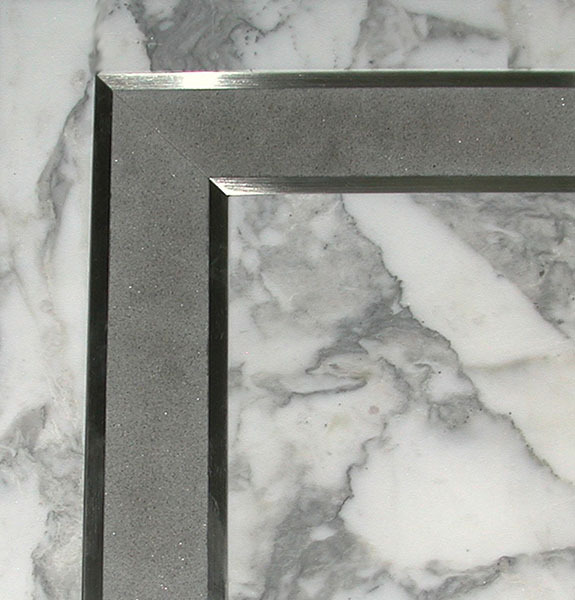 Think of them as a cross between borders and medallions that can be interspersed throughout the planned layout. 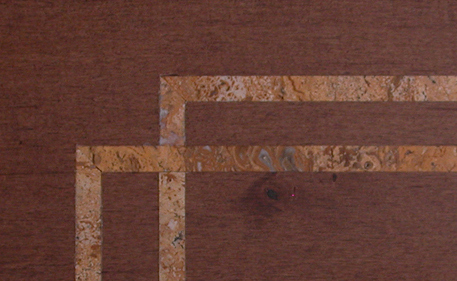 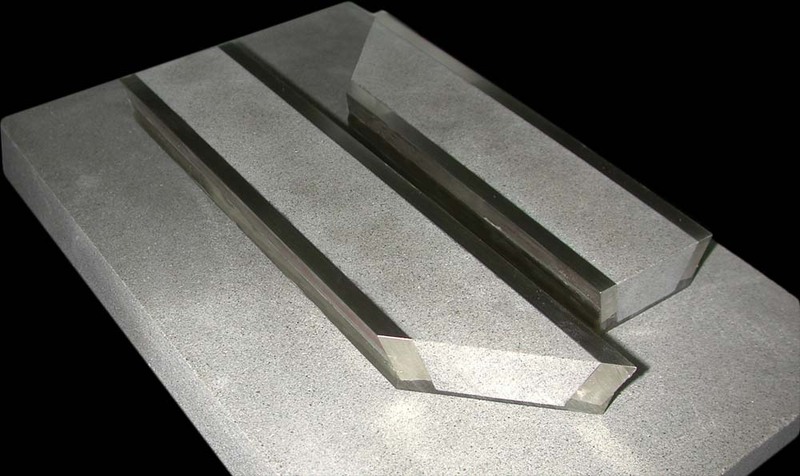 The examples shown below illustrate the concept with simple rectangular inlay designs however the stone can be inlaid in any pattern desired.